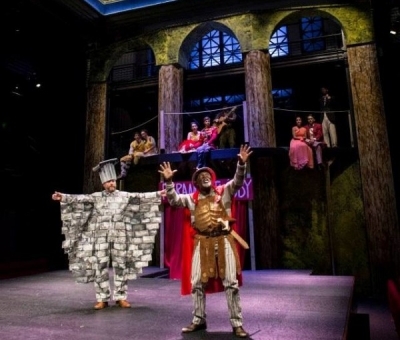 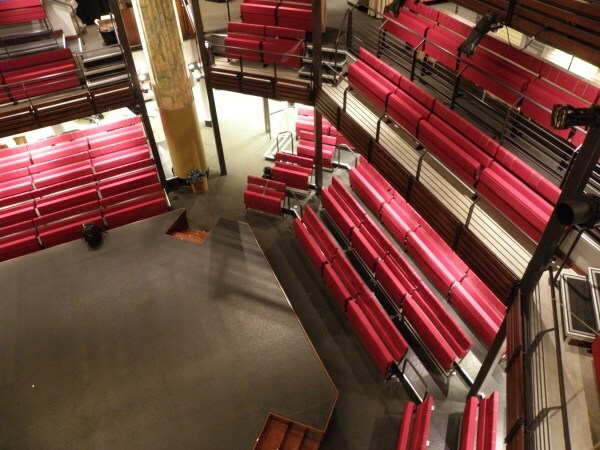 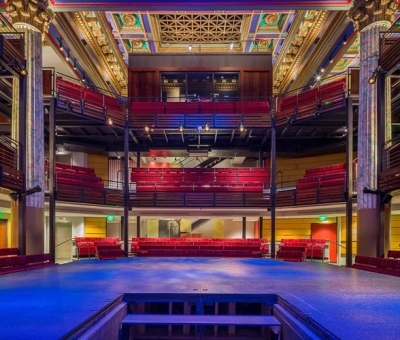 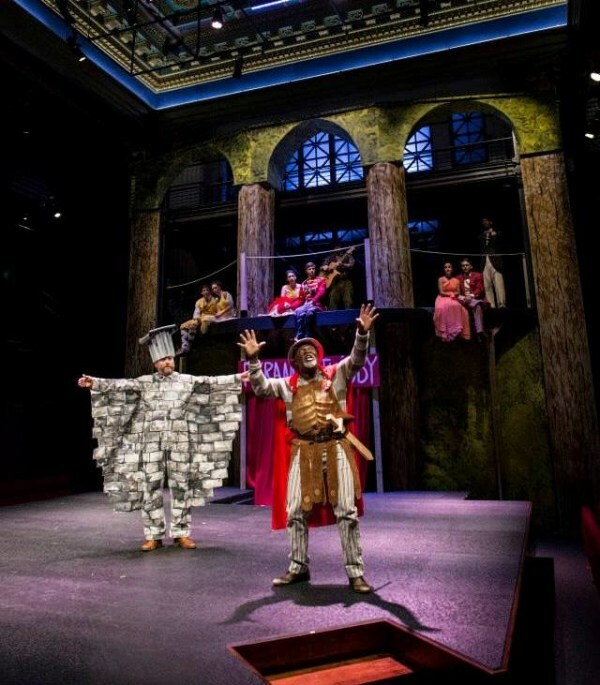 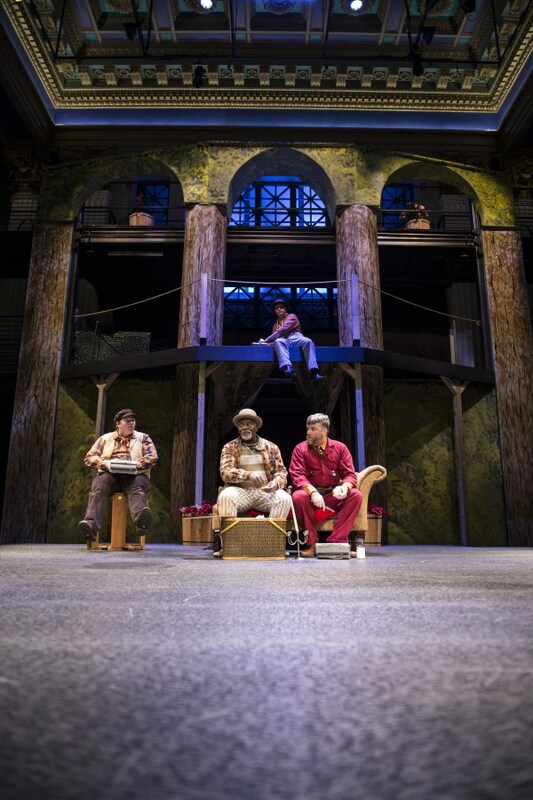 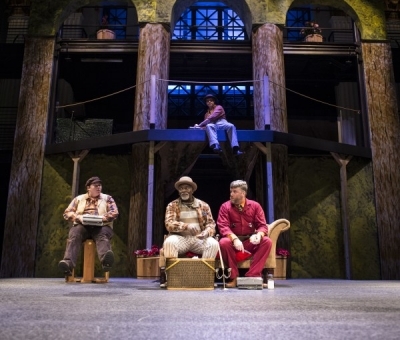 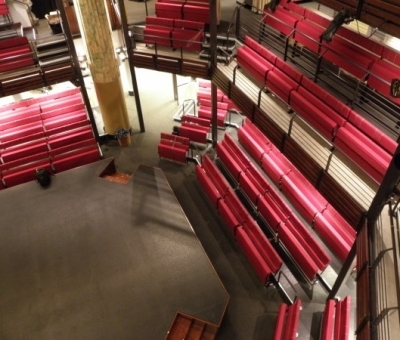 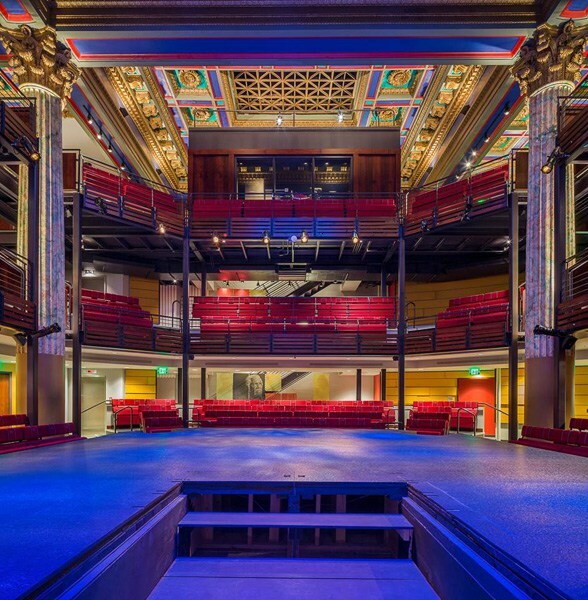 In 2014, Chesapeake Shakespeare Company, based in Baltimore, MD, renovated the former Mercantile Deposit and Trust Company bank building in downtown Maryland into an intimate theatre. 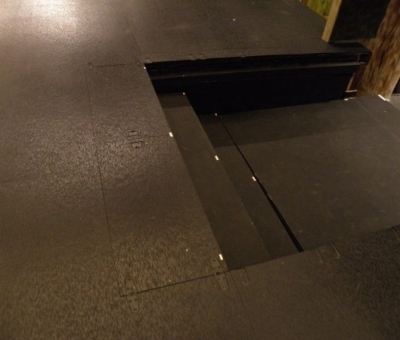 In 2013, the contractor, Southway Builders, contacted Productions Unlimited, Inc. to inquire about our unique flooring product, polyonyx+®. 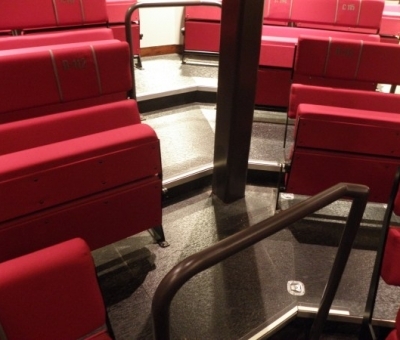 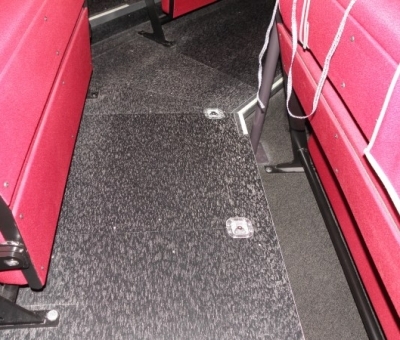 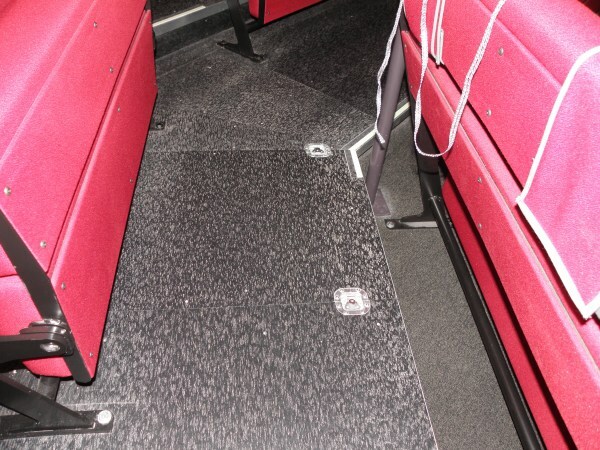 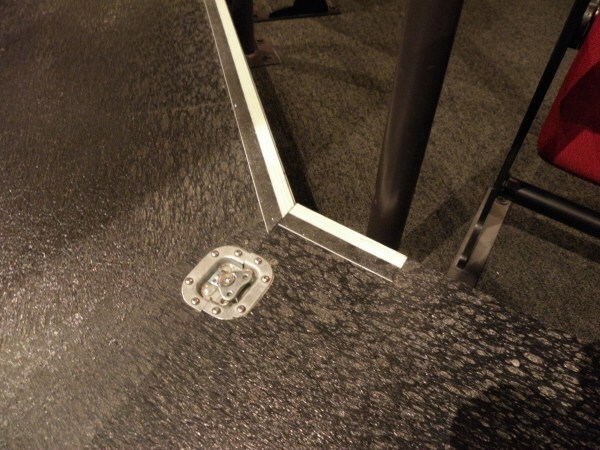 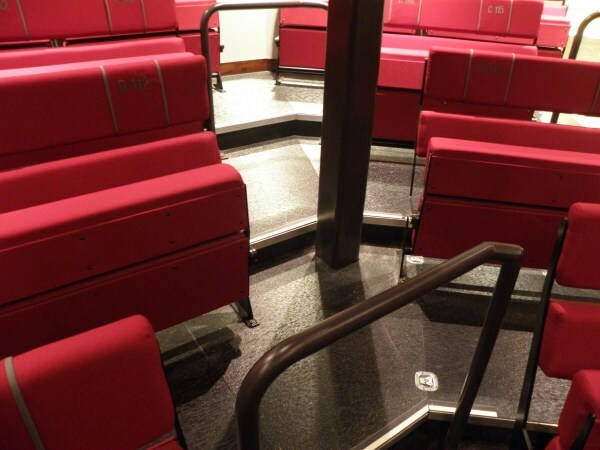 The polyonyx+® flooring was the perfect choice for the theatre because they constantly needed a black floor and wanted a durable option that would be low maintenance. 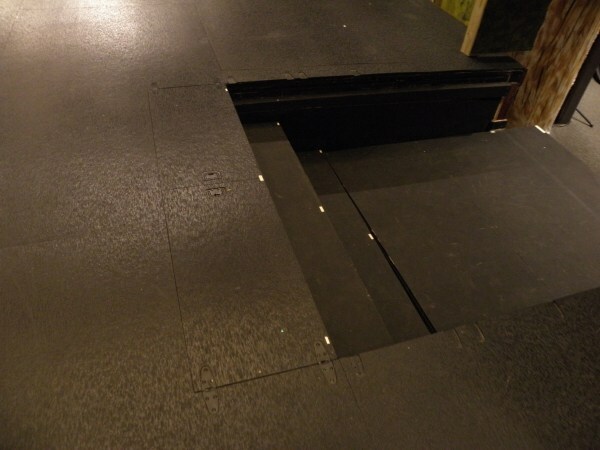 They used it on the stage as well as their stairs and chair risers. 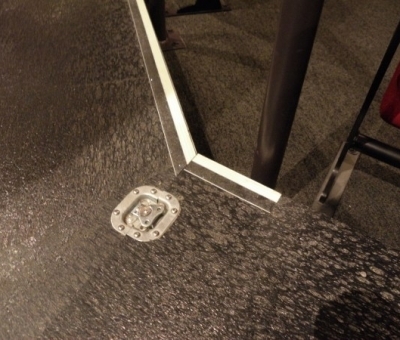 Please contact us if polyonyx+® might work for your space!